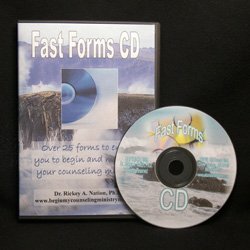 You have asked for it and now it is here. 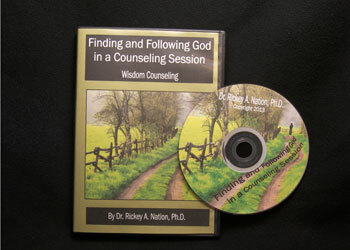 Many have requested basic-level counseling material/training that is powerful, guaranteed, proven and affordable. 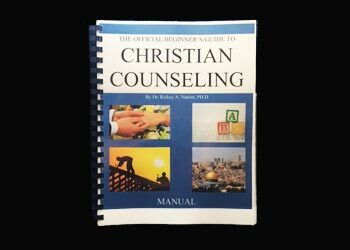 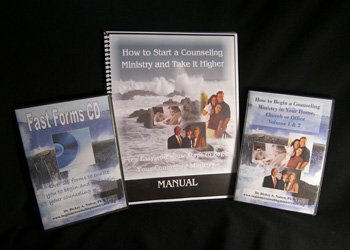 Introducing, “The Official Beginner’s Guide to Christian Counseling” manual…..more. 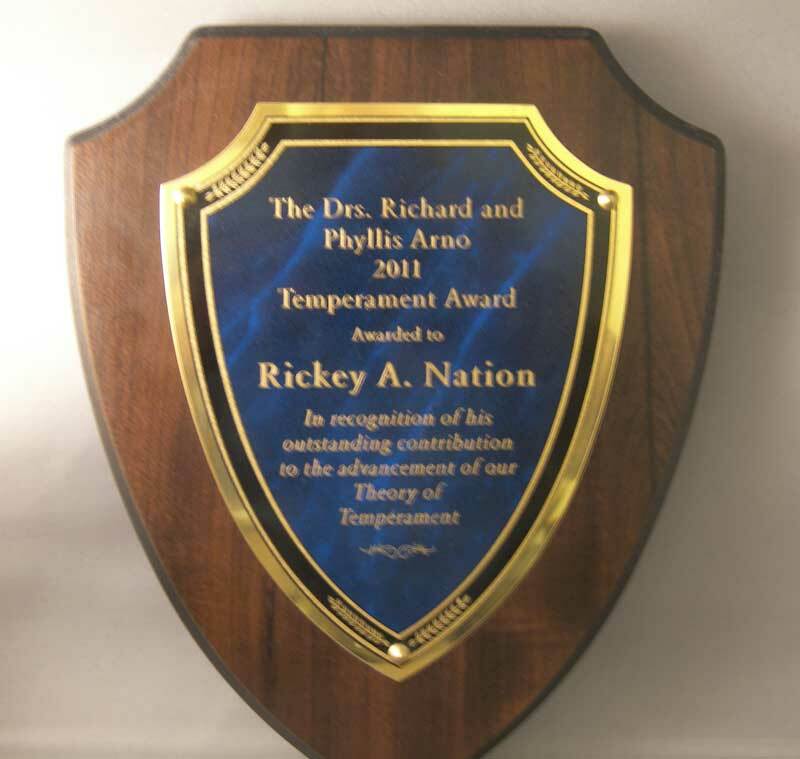 Witness fast results with the revolutionary one-of-a-kind transformational-temperament- bookmark! 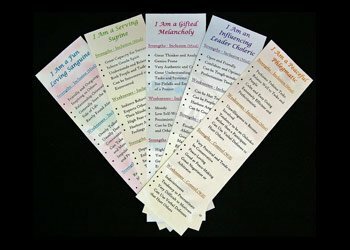 The opportunities are endless in the way God will work using these proven bookmarks….more. 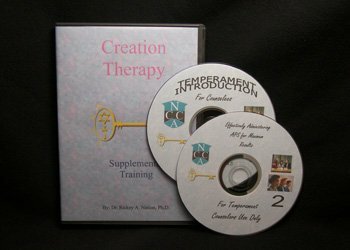 This highly-effective supplemental training material was developed to enable the Temperament Counselor to have guaranteed results using the Arno Profile System…more. 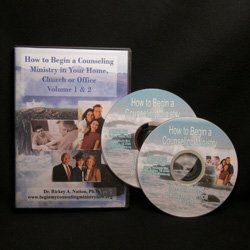 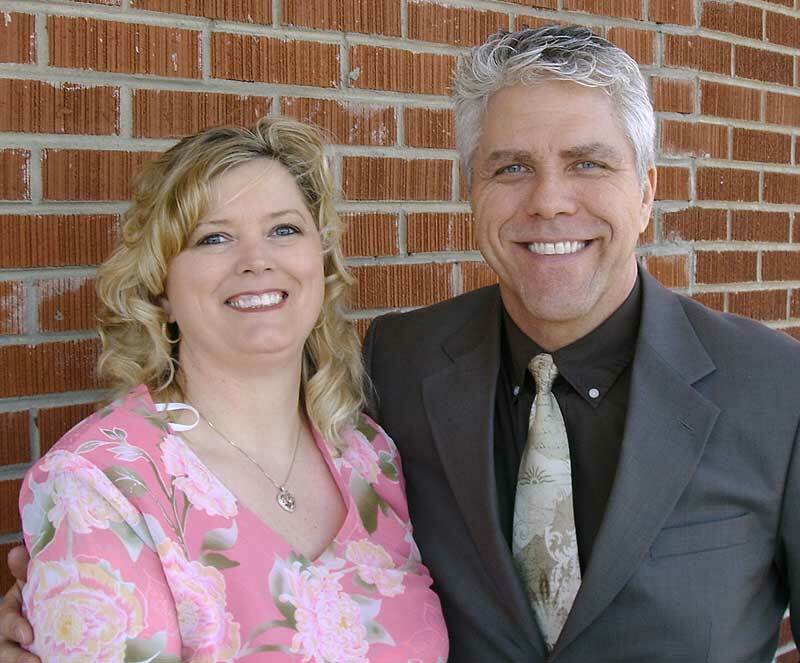 Whether you are a beginning counselor or a seasoned veteran, this revolutionary break-through in effective Christian counseling is your next step to quick and amazingly powerful results….more. 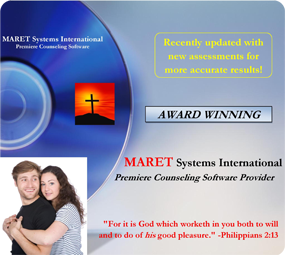 This online revolutionary software will prove itself extremely useful for every Professional Counselor, Biblical Counselor, Christian Counselor, Pastoral Counselor, Youth Worker, Christian School Counselor, Missionary or Missions Organization and church staff. 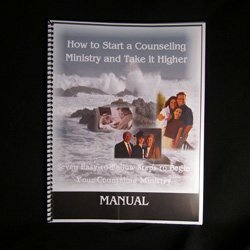 It includes 9 powerful assessment tools that help you plan out what to do in every session as well as providing a place to keep all your counseling notes for even more effectiveness…more.